Showing results by author "Amena Brown"
Your soul holds a massive record collection: melodies, rhythms, and bass lines. Memories that ask you to dance and memories that haunt you in a minor key. Lies that become soundtracks to your days while truths play too softly to be heard. 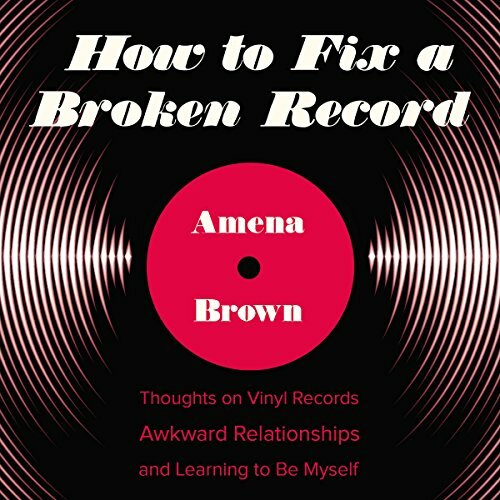 Spoken word poet Amena Brown’s broken records played messages about how she wasn’t worthy to be loved. How to Fix a Broken Record chronicles her journey of healing as she’s allowed the music of God’s love to replace the scratchy taunts of her past.